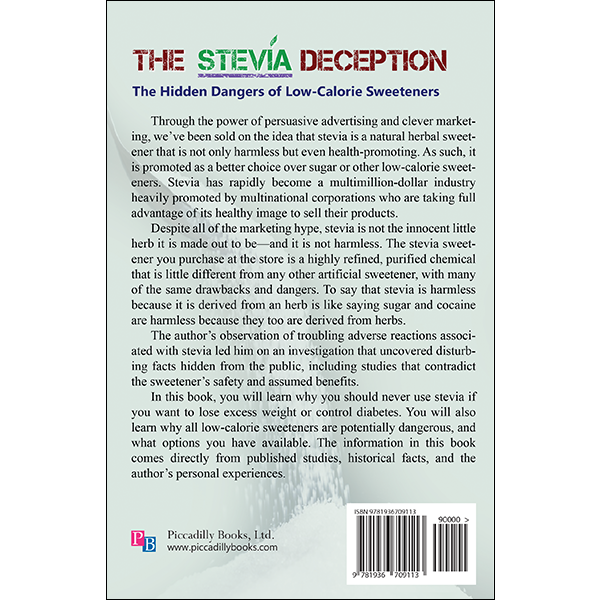 Through the power of persuasive advertising and clever marketing, we’ve been sold on the idea that stevia is a natural herbal sweetener that is not only harmless but even health-promoting. As such, it is promoted as a better choice over sugar or other low-calorie sweeteners. Stevia has rapidly become a multimillion-dollar industry heavily promoted by Cargill, Coca-Cola, PepsiCo, and other multinational corporations who are taking full advantage of its healthy image to sell their products. Despite all of the marketing hype, stevia is not the innocent little herb it is made out to be—and it is not harmless. 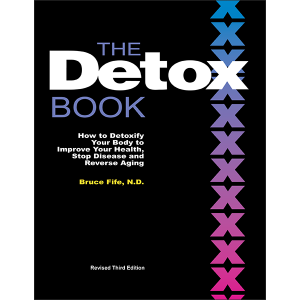 The stevia sweetener you purchase at the store is a highly refined, purified chemical that is little different from any other artificial sweetener, with many of the same drawbacks and dangers. To say that stevia is harmless because it is derived from an herb is like saying sugar and cocaine are harmless because they too are derived from herbs. 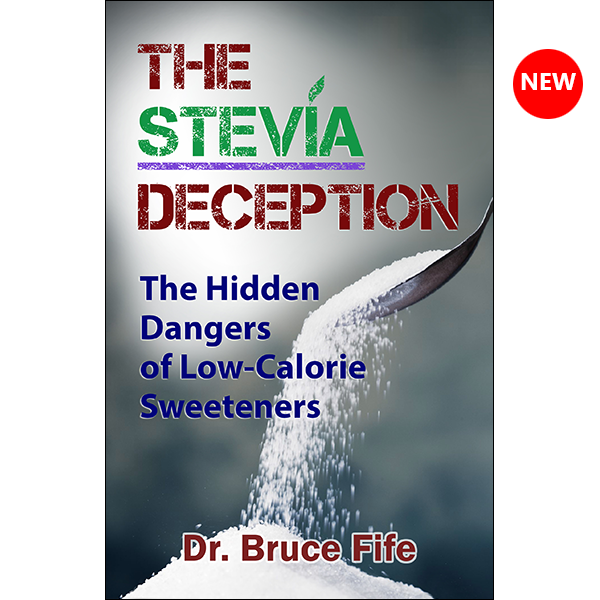 The author’s observation of troubling adverse reactions associated with stevia led him on an investigation that uncovered disturbing facts hidden from the public, including studies that contradict the sweetener’s safety and assumed benefits. 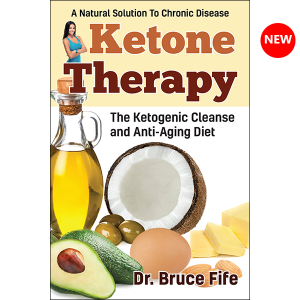 In this book, you will learn why you should never use stevia if you want to lose excess weight or control diabetes. 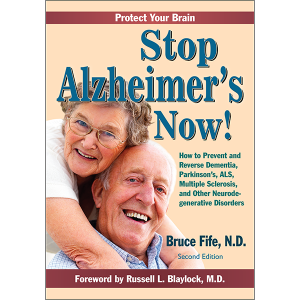 You will also learn why all low-calorie sweeteners are potentially dangerous, and what options you have available. 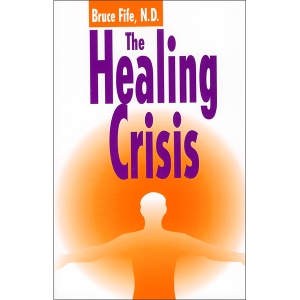 The information in this book comes directly from published studies, historical facts, and the author’s personal experiences.